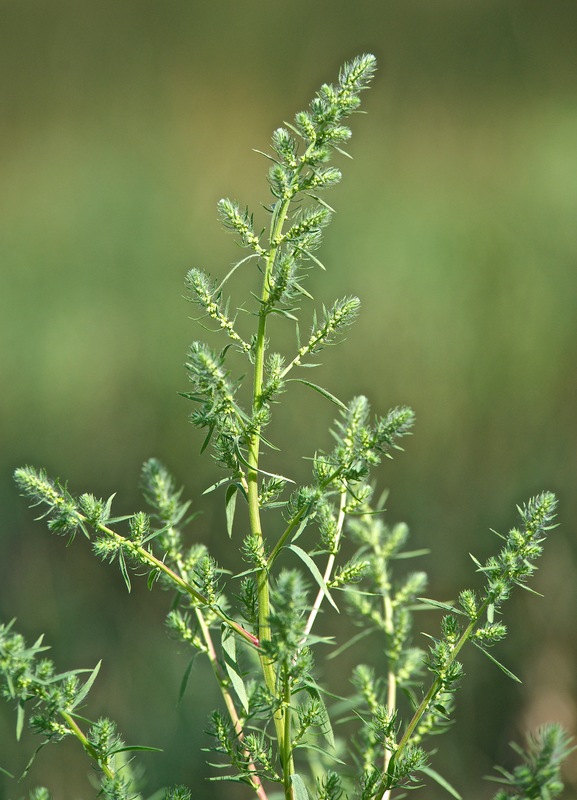 Kochia is a common name for this large plant that will fill any vacant space. 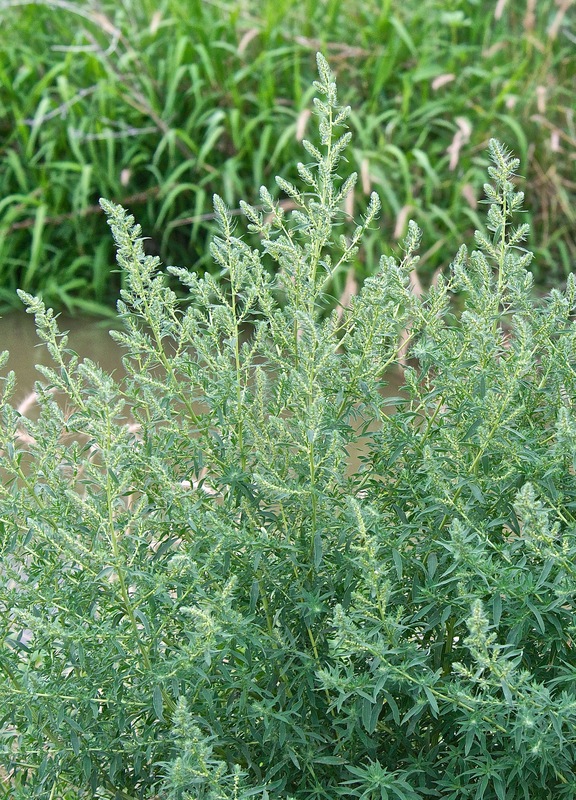 It is one of that large group known as Chenopodiaceae, or the Goosefoot Family. It is a great allergen. Flowers? Of course, but oh so small.